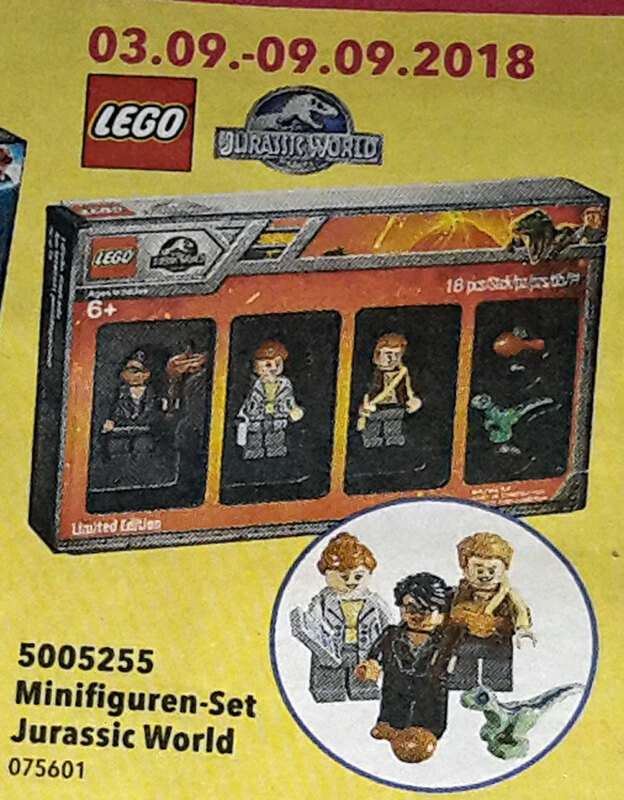 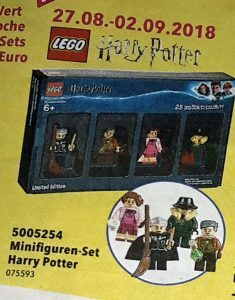 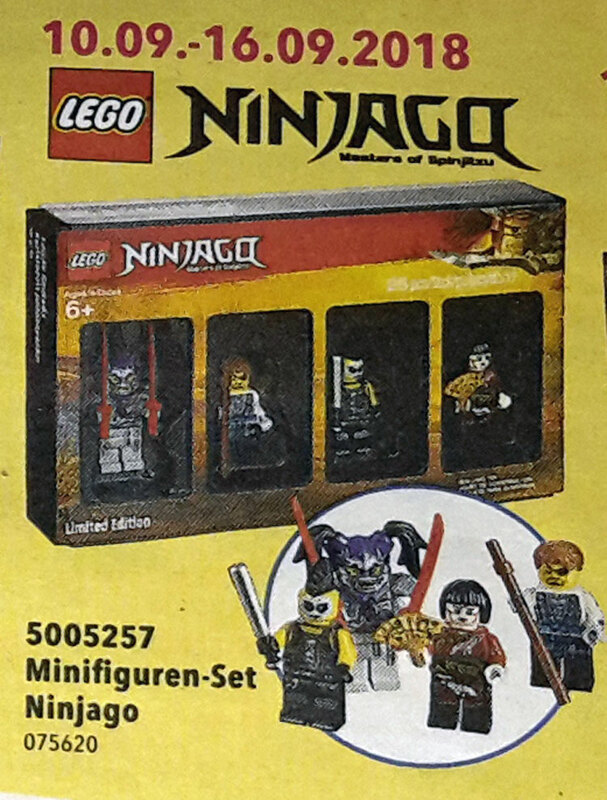 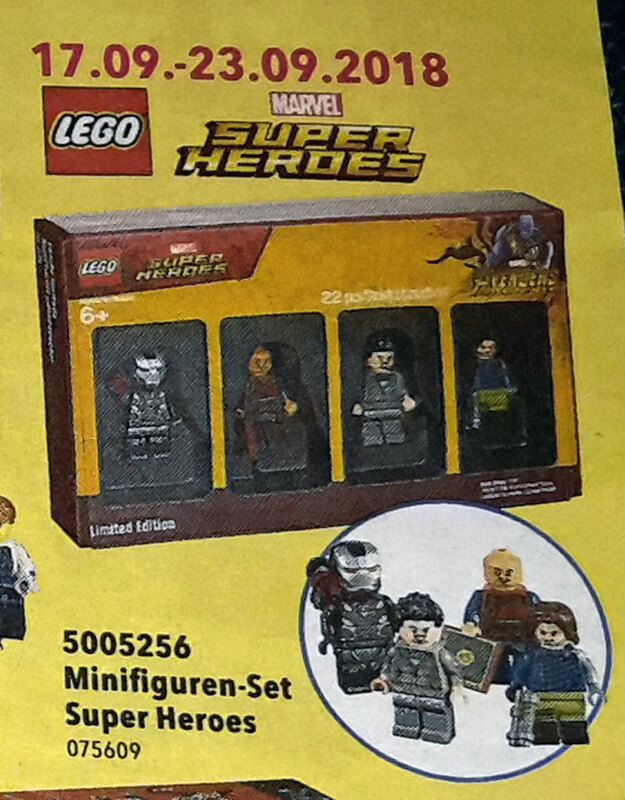 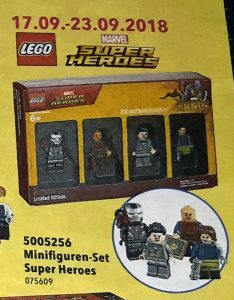 This year’s LEGO Bricktober 2018 Minifigure Packs have been revealed from a Toys R Us Germany flyer. 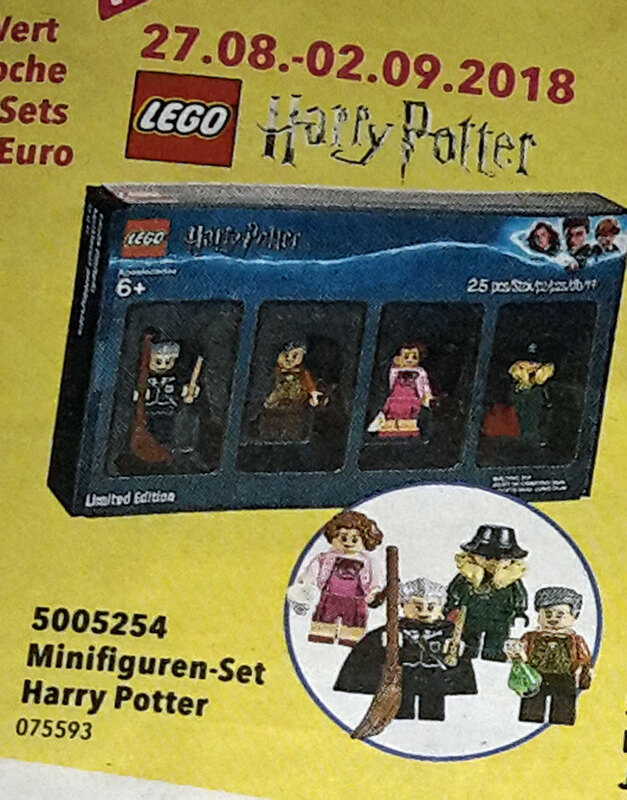 Each week, a new individual pack will be given away for free when you spend 14,99 Euro or more. 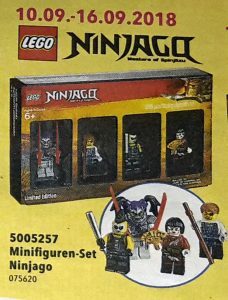 For 2018, the Bricktober packs will feature different themes from LEGO Harry Potter to LEGO Ninjago. 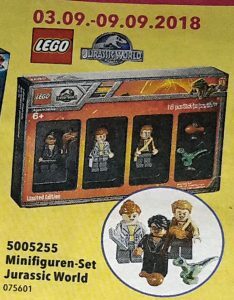 This is a lot different than prior LEGO Bricktober packs which have more classical and vintage styled minifigures.